You probably already have your ecommerce store Google Analytics account setup – because that’s what you’re suppose to do. But I’ll bet that you’re using it very ‘passively’; furthermore, I’ll bet that you’re completely ignoring or misreading what you see and not getting the most out of it. That’s a bold statement but it’s most likely true. 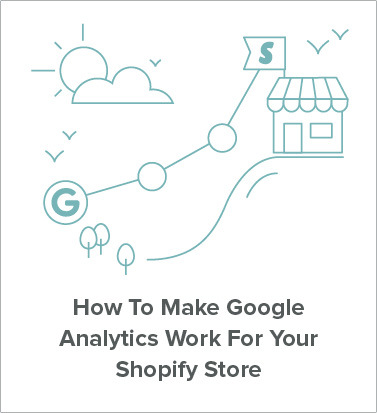 But this post will change all that… Over the next 15-20 minutes that it takes you to read this guide, you’ll understand how to set up Google Anlaytics better than 90% of other Shopify stores and how to use it to actually grow your business. Are you searching for a Shopify customer service app that simply looks after chat inquiries from your website? Or do you want an app that integrates all the various channels from which a customer can buy products from you? Shopify abounds with individual customer service apps that will look after, for instance, service from your website or Facebook feed. But few offer a true omnichannel service that caters for customers from all the various touch points in your ecommerce business – and connects these points together to provide seamless consistency. In this post I am going to outline some actionable SEO tips for your ecommerce search rankings. SEO is a big field and by no means is this the complete list of everything you can possibly do to improve rankings and traffic. This list assumes you’ve done all the major SEO ground work such as making sure your site is crawlable, all pages are indexed, mobile friendly and optimised for speed. Everyone knows those tips already and there are tonnes of guides on them available online. These tips are more specific to the ecommerce space and not so broad. We’ve focused on making the tips shown here 100% actionable. No vague concepts, I’m going to show you exactly how to get more traffic and rankings to your ecommerce store straight away. The game of ecommerce is taking off, like a cash rocket headed to the moon. With new self-proclaimed entrepreneurs taking up the mantle left, right and centre, it seems that every man and his dog has started selling their wares online. In a digital age, it’s possible to reach a mass global audience from wherever you are in the world – which is both a huge benefit and a considerable challenge. With everyone shouting over each other, how can new players even begin to make themselves heard? 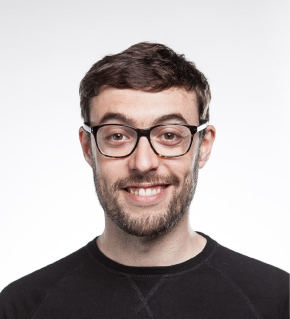 Can there ever be too many Shopify SEO tips? Actually, we think there can…because, you know what? Too much of anything seems to cause a temporary blindness in people. They switch off, close their eyes, put their hands over their ears and shout ‘LA LA LA’ at the top of their voice. Not listening! That applies to Shopify store owners and SEO. That’s why we decided to boil things down a little here. There are so many Shopify SEO tips out there that some store owners don’t know which way to turn. It can become so complicated that you can’t see the forest for the trees. It’s important that it doesn’t get to this situation because really really SEO matters. So how do you sort the gold dust out from the coal dust?